Many dogs dread the vet, we all know that, but we sometimes may not be aware of exactly what may trigger their fear. Sure, being touched, poked and prodded in a small room with nowhere to escape isn’t something that dogs really look forward to, and on top of that, dogs tend to pick up the fear of other dogs there and may react accordingly. The exam table though is often overlooked as a source of dog’s fear at the vet, when in reality, many dogs dread it. So what’s wrong with that innocent-looking table? Let’s take a look at it from a dog’s perspective, shall we? Here are three reasons dogs may hate the examination table. First of all, the exam table is often overlooked when it comes to exposure. Many puppy owners are often told to get their puppies accustomed to veterinary offices from an early age by stopping by the office for treats. So puppy owners swing by the office, the veterinary staff fuss all over the puppy and give him treats and then back to normal life they go. Many puppies therefore fail to visit the actual exam room, fail to meet the vet and aren’t placed on the quintessential examination table. 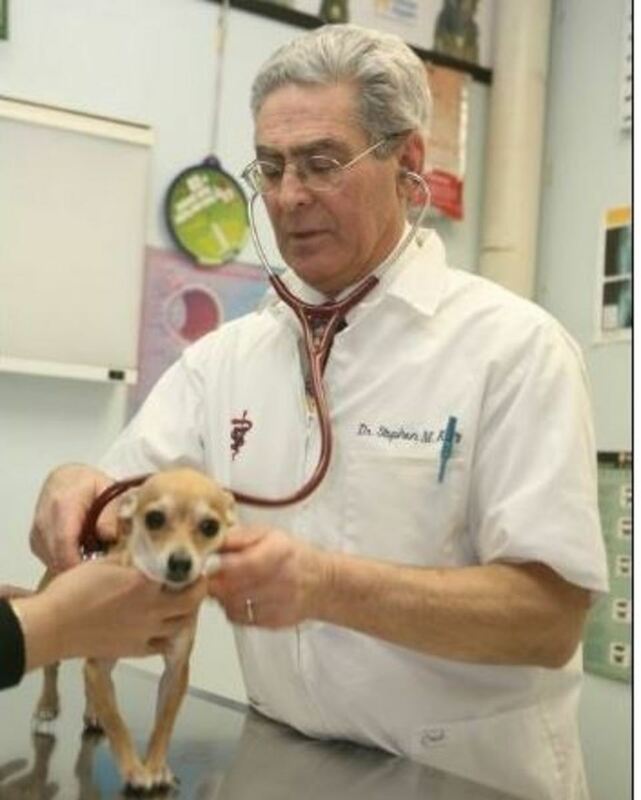 Even when puppy owners try to set up “mock vet visits’ by placing the puppy on a household table and having other people pretend to be a vet examining the puppy, they miss exposing their puppies to the “real feel” of a vet’s examination table. A veterinarian’s examination table is unlike any tables your puppy or dog will ever encounter in a household setting, so unless you have a similar surface to practice on, it may be difficult to replicate its feel for the purpose of getting a puppy accustomed to it. Most vet examination tables are made of stainless steel or some other hard metal surface. The reason for use of these materials is a practical one: they are easy to wipe down. Just a few spritz of disinfectant spray and voila’ the table is ready for the next patient. So yes, practical and important for sanitary reasons, but not with the animal’s best interest in mind. Does your dog get all excited when you grab the leash and acts all eager to go on walks? Does hearing you open the refrigerator cause him to come running in hopes for a goody? Does the sight of the bath towel cause him to hide in fear of a bath? These reactions are normal as dogs tend to associate events, pairing one to another. So if your dog has a negative experience while he’s on the exam table, he will quickly learn that bad things happen there, so next time (not surprisingly) he will be more uncomfortable and reluctant to be examined there. 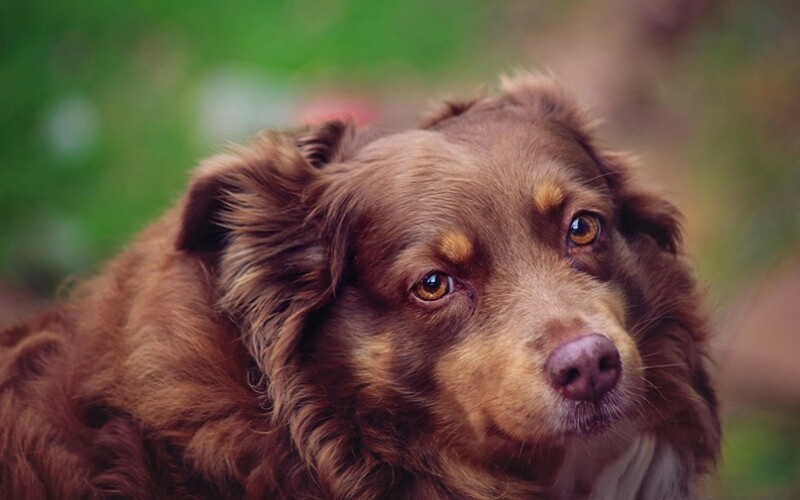 On top of that, the fear may also generalize to other stimuli or events, so a dog may start with a fear of the the exam table and then end up with other fears such as fear of the veterinary office smell or even fear of the car ride to the vet. One may think at this point that dogs don’t really fear the examination table per se’, but the things that happen on it. However, this is not always true. There may be dogs who are fine with the vet but dread the table. Why? Another problem with the examination table is “its feel.” How does it feel to a dog? Veterinary exam tables are cold, and worst of all, slippery. 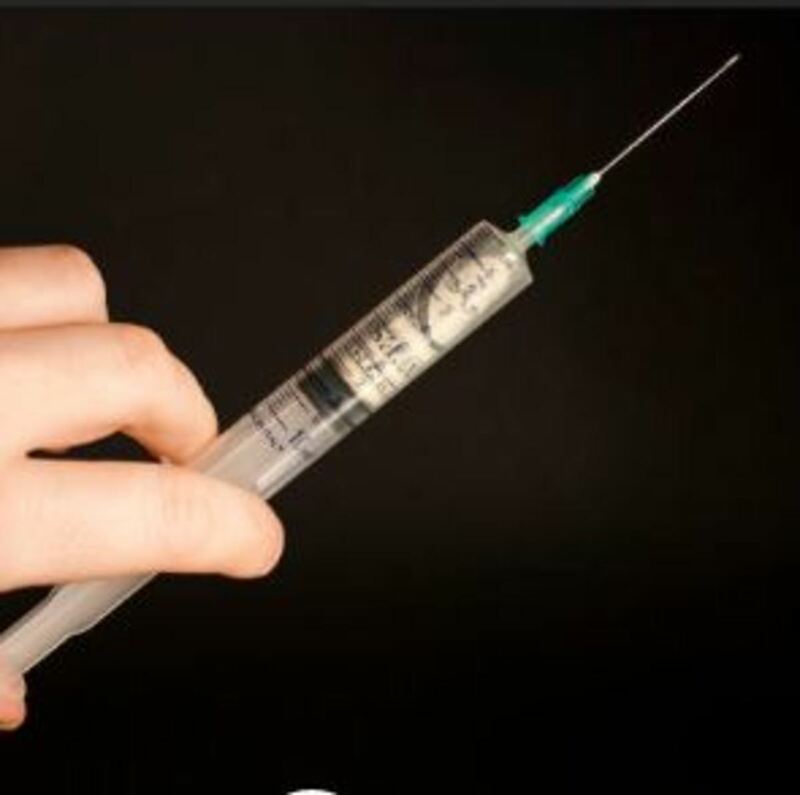 Not only is the puppy or dog in a small room with little chance to escape, but he’s also placed on the examination table, where he’s touched just about everywhere, and possibly, poked and prodded with needles, and even if he tries to escape, his feet slip out from under him, leaving him in quite a helpless or panicky situation. Ever seen those humid paw prints left on the exam table? Yup, a sure sign of stress! On top of that, exam tables are high, and many puppies and dogs aren’t used to being lifted up onto the table. As seen, examination tables can be scary to dogs! Fear of the vet though is often made of several fears lumped up together rather than one fear alone, but they can start with just one stimulus and then generalize to others. What can be done to help these dogs? Owners and staff of more and more veterinary offices are becoming aware of the implications of pets having negative experiences within their practices’ walls. 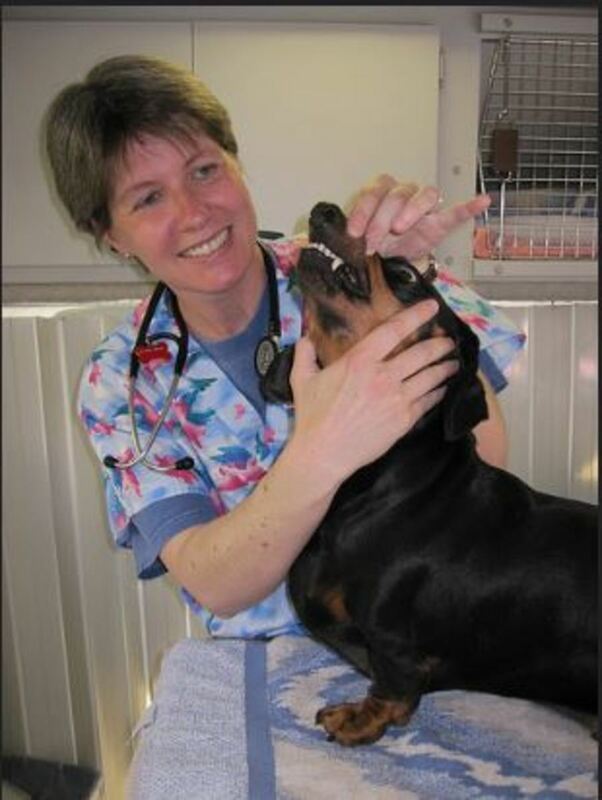 The late applied animal behaviorist, trainer, author and lecturer, Sophia Yin started a movement called Low Stress Handling, which focused on making veterinary office less stressful to pets and safer for veterinarians and staff. As of late, there is a renewed interest in making veterinary clinics less scary. Some veterinary hospitals now even hold puppy socialization classes where pups get to be exposed to stimuli associated with the veterinary environment, “like going on a scale for treats or associating the smell of alcohol with training and play,” explains dog trainer Mikkel Becker. When it comes to the examination table there are several things that can be done to make a change. For mild fear and food-motivated puppies and dogs, the exam table can be converted into a “feeding station” where they are fed tasty treats while mindful vets examine the pet while giving praise and loving on them. Another option is to make the surface of the exam table less scary. Some veterinary hospitals have started to place towels or other nonslip surfaces over the exam table. Veterinary behaviorist Karen Overall, in the book”Manual of Clinical Behavioral Medicine for Dogs and Cats” suggests using a mat the pet has been previously positively conditioned to. Puppies and dogs can be easily trained to “go to a mat” and sit for treats. Not a bad idea to choose one with a a nonslip bottom. An innovative product is the Ezee-Visit Pet Vet Mat which is purposely built to provide secure footing on slippery veterinary surfaces. Want to really kick things up a notch? Choose a vet who is willing to skip the exam table all together. Veterinary surgeon Dr. Jennifer Wardlaw for instance doesn’t force her patients to get on the examination table but has opted instead to get down on the floor with the animal for their exams. Talk about putting the pet’s comfort first! To further help your canine companion, consider still using a mat your dog is accustomed to during these on-the-floor exams.